The show runs until December 4 at Aliw Theater. (SPOT.ph) When Ballet Manila dubbed their current performance season as "Revenge of the Classics," they weren't kidding. 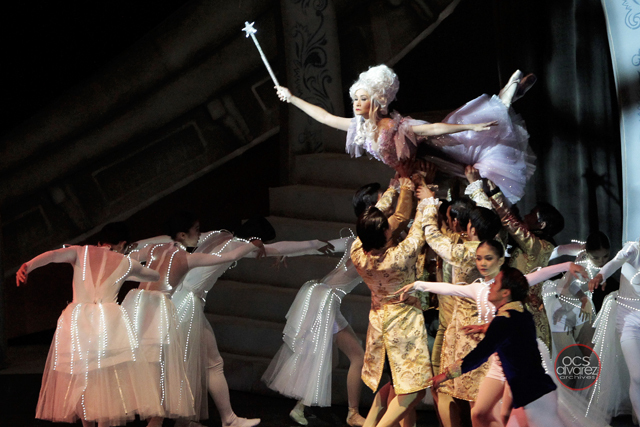 The well-loved fairytale Cinderella, which opened on November 25, was indeed back with a vengeance, all thanks to the choreography and artistic direction of Ballet Manila Chief Executive Officer Lisa Macuja-Elizalde. In an interview with BusinessWorld, the Philippine's phenomenal ballerina revealed that the production is her "pet project" for the season. She was hands on, from the movement to the scoring, and even to an appearance herself as the Fairy Godmother. “Because it’s the holiday season and I want kids of all ages to laugh and for parents to delight in the sound of their children’s laughter,” she explained through the playbill when asked why she decided to have a new take on the classic. And, indeed, laugh the children did, even those as young as two or three years old (who don’t often appreciate a high-brow performing arts like ballet). 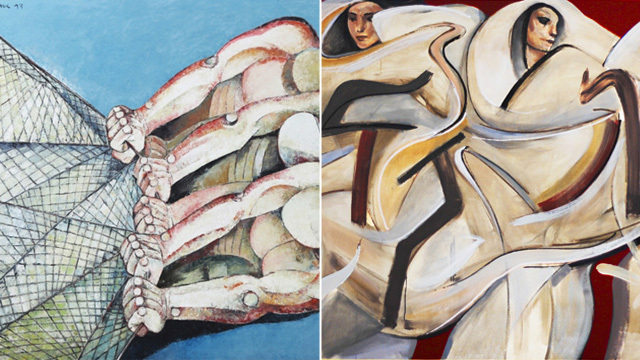 Lisa Macuja’s masterpiece starts with danseurs draped in colorful costumes portraying birds, raccoons, frogs, and mice. Right then and there, kids in the audience are already sold. 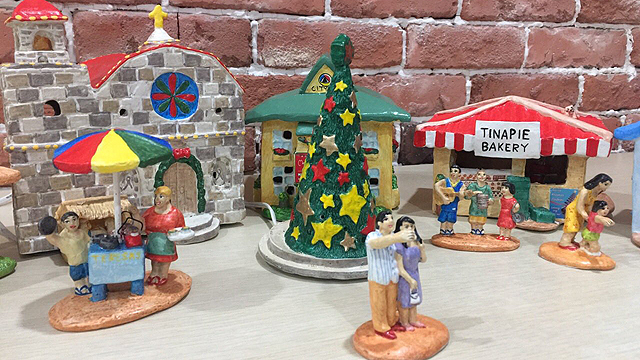 As the story goes, these little friends of Cinderella (Abigail Oliviero) are later magically transformed into coachmen, footmen, and white horses—all through an enchanted spell courtesy of the Fairy Godmother (Macuja-Elizalde). It was a lights show reminiscent of theme park parades, an eye-catching treat that would leave even the kids-at-heart amazed. 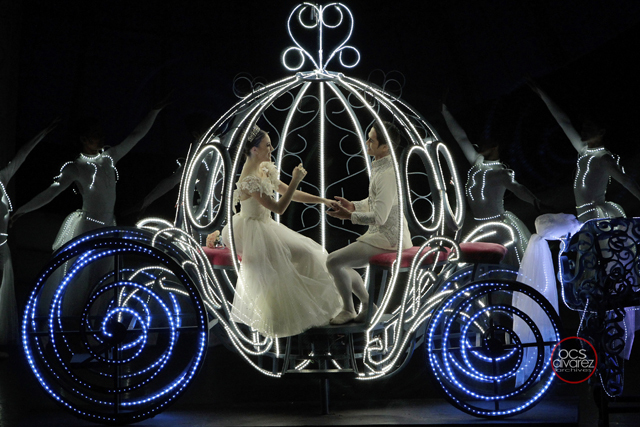 During the part where Prince Charming (Rudy de Dios) searches high and low for the owner of the glass shoes, a bit of participation is required from the audience. In case you’re a woman sitting by the aisle, be ready to put on the prized treasure, all for the sake of fun. 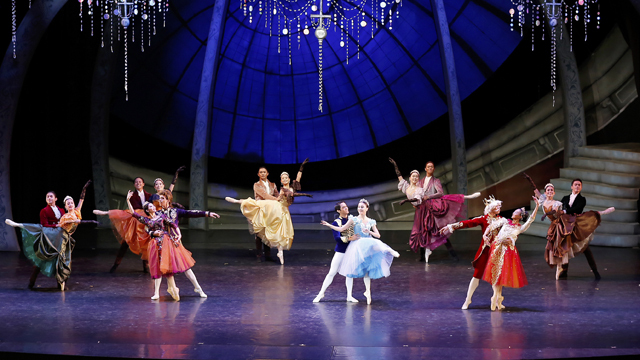 From the spectacle to the music, from the dancers’ choreography to the feel-good story, Cinderella is a magical holiday ballet for children of all ages. Katherine Barkman and Dawna Mangahas alternate for the role of Cinderella, while Alfren Salgado and Mark Sumaylo alternate for the role of Prince Charming. Anindya Febrina also plays the role of the Fairy Godmother. Jonathan Janolo plays the Stepmother while the tandem of Tiffany Chiang and Violet Hong alternate with the duo of Pia Dames and Czarina Villeges for the Stepsisters. Cinderella runs until December 4 at Aliw Theater, Vicente Sotto Street, Cultural Center of the Philippines Complex, Pasay City. Tickets (priced at P500 to P1,500) are available at Ticketworld.